I’ve always bought my tickets through the My Disney experience App. Now two friends are visiting for a couple of days from Germany and we would like to go for one day to one park but the purchase option has completely disappeared from the My Disney Experience App! I can’t find anywhere the “buy tickets” option anymore. Also, on the website there are only passes for at least two days! HELP! Where can I get one-day-one-park tickets? and why has it disappeared from the app? That was so handy! Was going to buy a 4 day ticket and use it on both sides of trip. Is there an option or exclusion since I am going on a cruise in between my two reservations. Any recommendations? Also how about military discount tickets ? What’s the felxabulity options? Can we buy extended window days just want to be able to go to parked before the cruise? 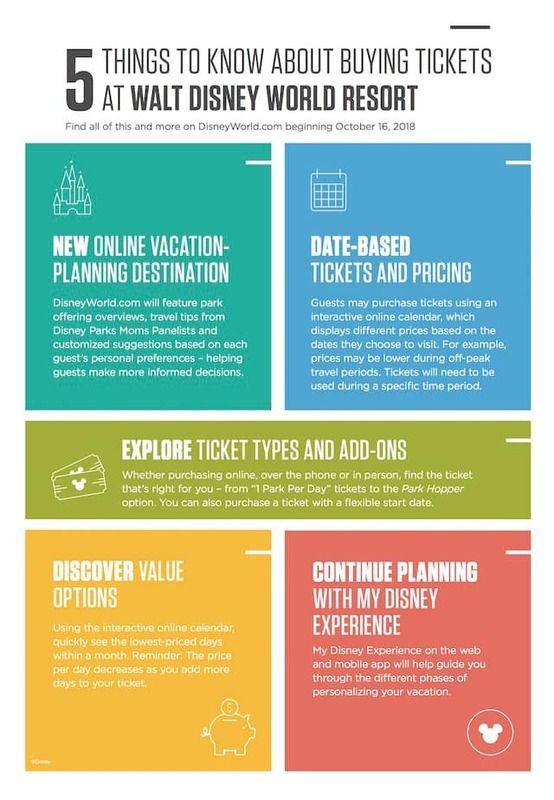 How will these changes be implemented for DVC or Annual pass holders ? Will pricing be changed ? Is Disney going to start “date based resort parking”? Help! I have only made resort reservations for end of January thus far. If we purchase 4 day tickets prior to Oct 16 w/o date pricing & park assignment and later want to add on 1 or 2 additional days onto our tkts, how will this work? I’ve got an upcoming trip planned during peak season – January 3-6…..would it be better for me to book now, or wait? We’re on a shoestring budget, and will need to save every penny in order to actually get there…. I’m assuming since its peak park time, the price will either stay the same or go up…. We’re looking to get 3 day park-hopper passes. I plan a week at Disney world Sun to Saturday. I get 2 park tickets. One for Monday, the other Friday. Can you confirm that this would no longer be possible? Will the Florida Resident 4-day tickets be affected by this? If so, please explain how. Thanks. Thank you for your question, Nisha. Florida residents will continue to receive a discount on select ticket types. So, I am coming the last week of January. Am I going to better off purchasing the tickets now, or wait for this change? Once the first day is selected. To the discounts still apply like now. So the more days the cheaper each day becomes? Yes, like now, the price per day will decrease as you add more days to your ticket. Will this affect the Canadian residents ticket sale that is on right now until Feb or March I believe? No, these changes will not impact that current offer. 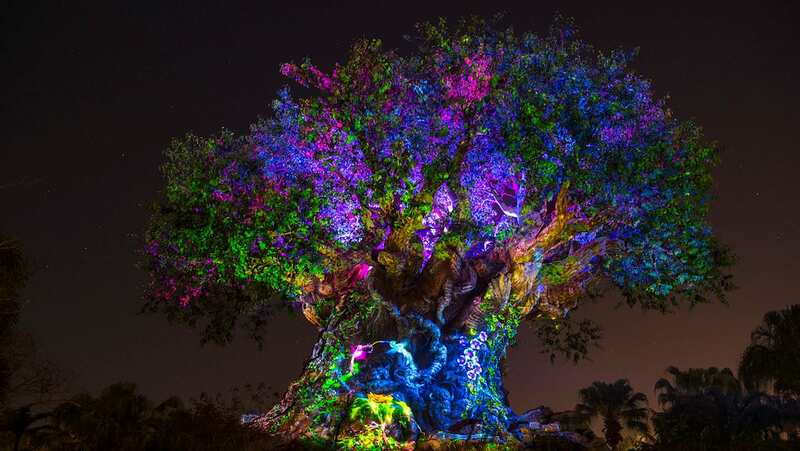 Will prices go up for annual passes? Is this gonna affect our current reservations? I booked a trip in June to go on February. Will I need to re-book if I want to apply a discount? @Antonette: If it’s anything like when the 1 day ticket pricing was introduced, ticket prices for off-peak dates stayed the same whilst ticket prices for peak dates increased. So I doubt things will get cheaper. Where the infographic says that that ticket prices may be lower during off-peak periods, it means compared to peak periods after Oct 16th, not compared to current prices. I am very excited about this! It will be easier to figure out the cheapest times to visit. Which means we can either stay longer or make even more vacation plans elsewhere throughout the year. I prefer being able to purchase a ticket and it starts the day we use it rather than having specific dates for tickets purchased. It is also unfortunate because I am only assuming how expensive a summer park ticket will be and I feel it will soon be a vacation only for the rich and famous. I have to agree with the above, it sounds more complicated. A trip to the moon would require less advanced planning. I’ve been visiting WDA for 10 years now. This is the most confusing way to get tickets. And then there are many factors such as a change in plans, flights get delayed, kids get sick, or vacations get extended. All of this things have happened over the years which would have changed the “start date” of our tickets. Also, restricting the time frame to use them down from 14 days is upsetting. Instead of purchasing a 5 day ticket to use over 10 days as we usually do, now we will be restricted to 8 days?!? Unless I pay more to extend the time, of course. So instead of taking the time to enjoy the resorts and other offerings at Disney World, we will be forced to rush to use all our days. 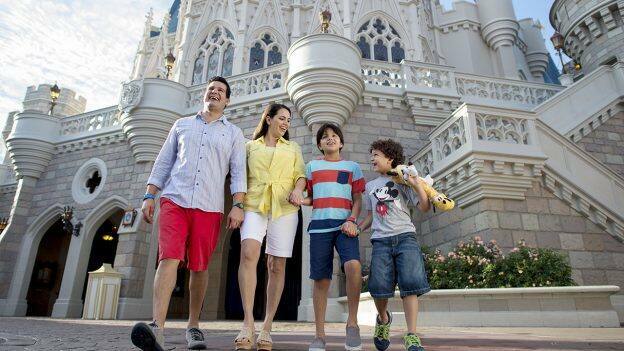 A Disney World vacation is complicated to plan enough. This change makes it even more so. It seems unlikely at best that this will “simplify the booking experience” since it adds more variables than before. Have there been upgrades done to your online systems? My Disney Experience has been having issues for weeks now. Will this new system be able to handle the traffic without issue? Will the existing systems be able to handle the new tickets without issue? Will ticket prices be released before this new system goes live? It looks more complicated then it is now.